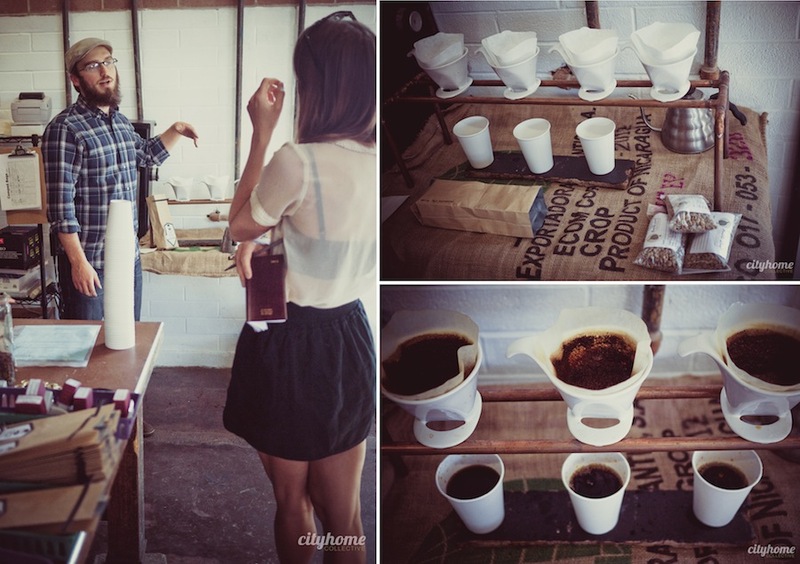 Plenty of coffee talk goes down in our COLLECTIVE offices. In fact, coffee's probably a far more prevalent topic in our Mormon mecca than one might think. 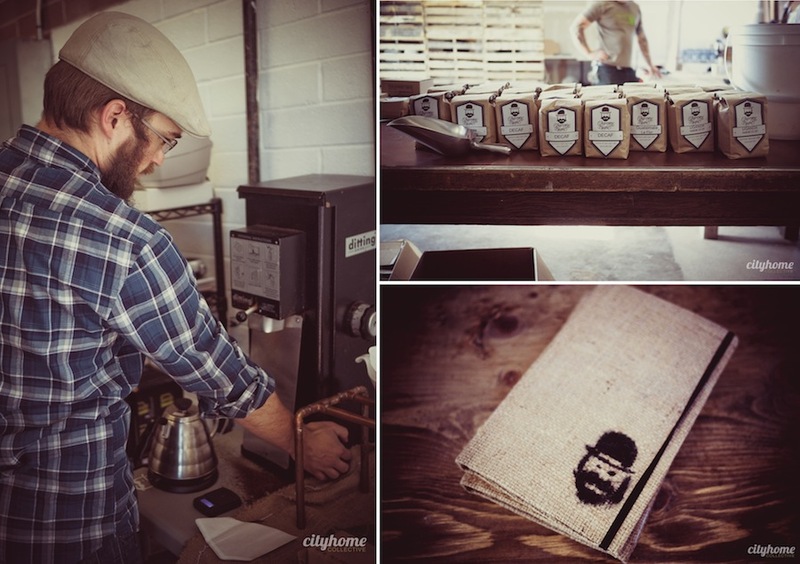 We've got cups and cups of quality roasters in our city, but most are not likely doing it the way that Charming Beards is. 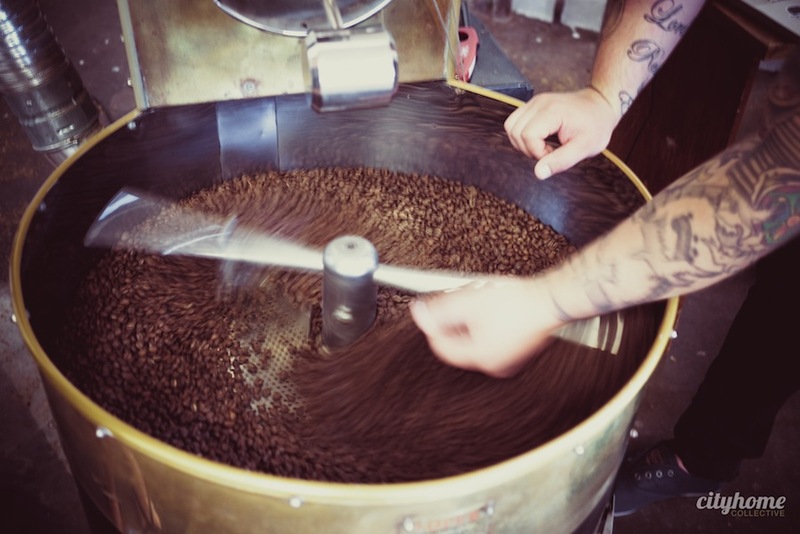 Head roaster, Levi Rogers, came to Salt Lake from Portland, where he'd been home-roasting batches for friends and family with an old pop-corn popper. 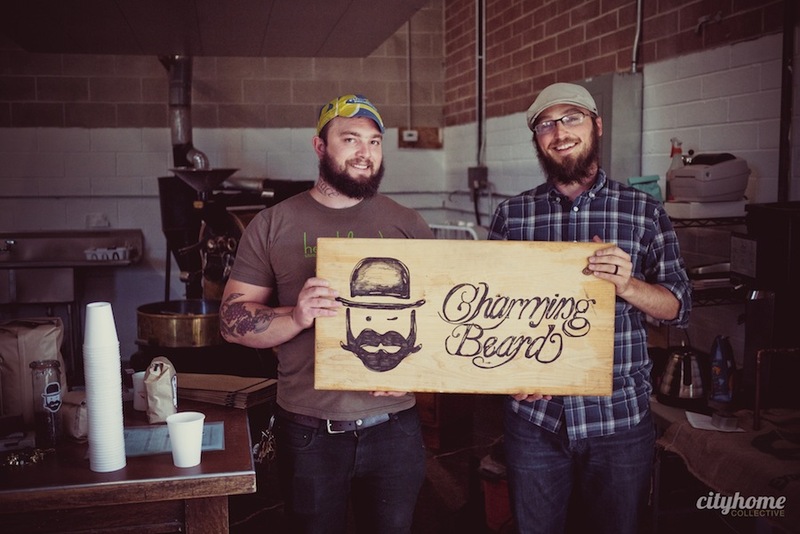 He saw an opportunity to put SLC on the map for specialty coffee and decided to join forces with the other beards, Tim Walzer, Josh and Becky Rosenthal, and Cat Rogers [not all are bearded] in an effort to take things all next-level. 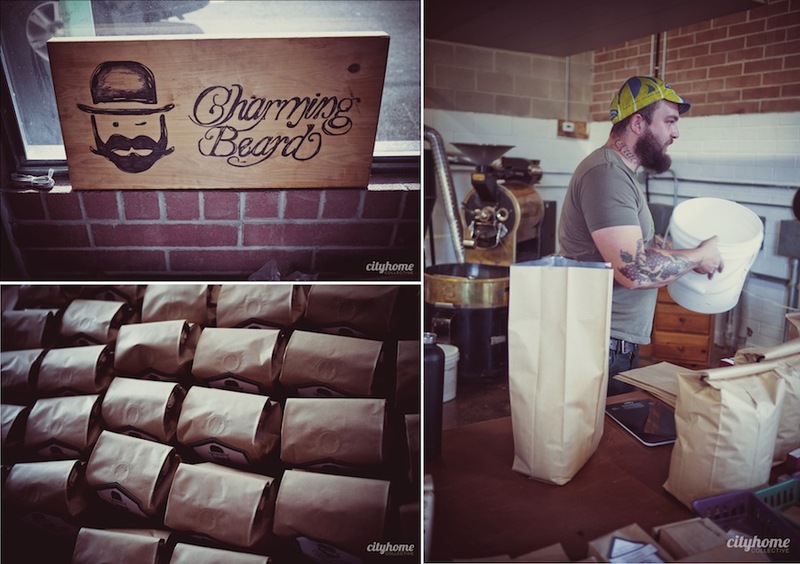 Charming Beard Coffee is one of the only specialty-grade, single-origin coffee roasters in town. 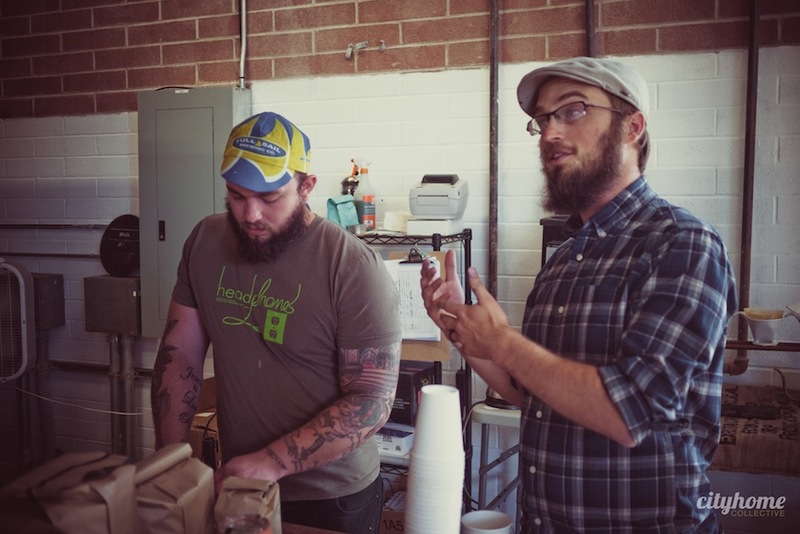 The beards broke it down for us in layman's/drinker's terms: they source raw beans from a specific region and farm, never blending, and roasting lightly in order to give you a cup of coffee in which different flavor profiles can be distinguished. 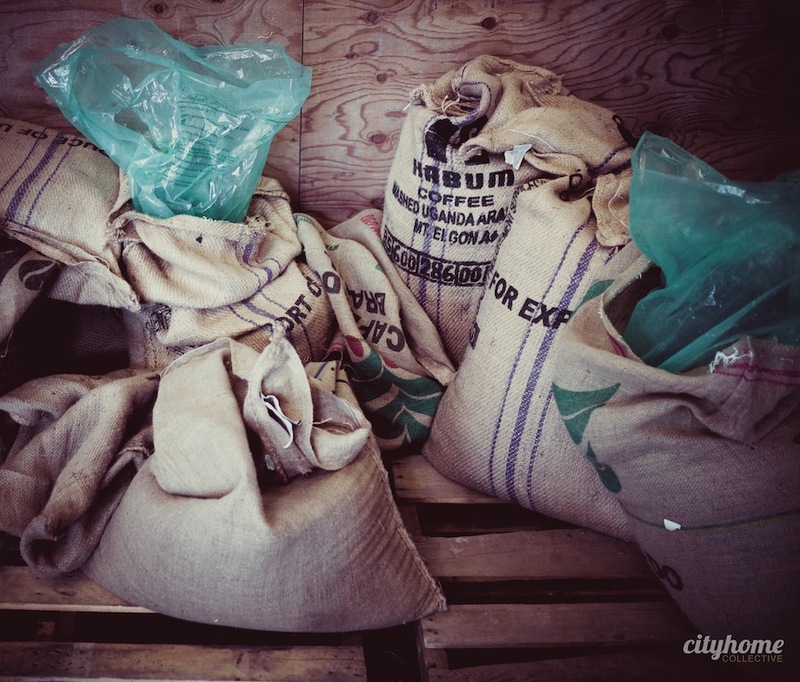 For Levi's part, equal efforts are put into developing relationships with each small, locally-owned farm, which are not always able to afford the certifications that consumers are looking for in the industry. 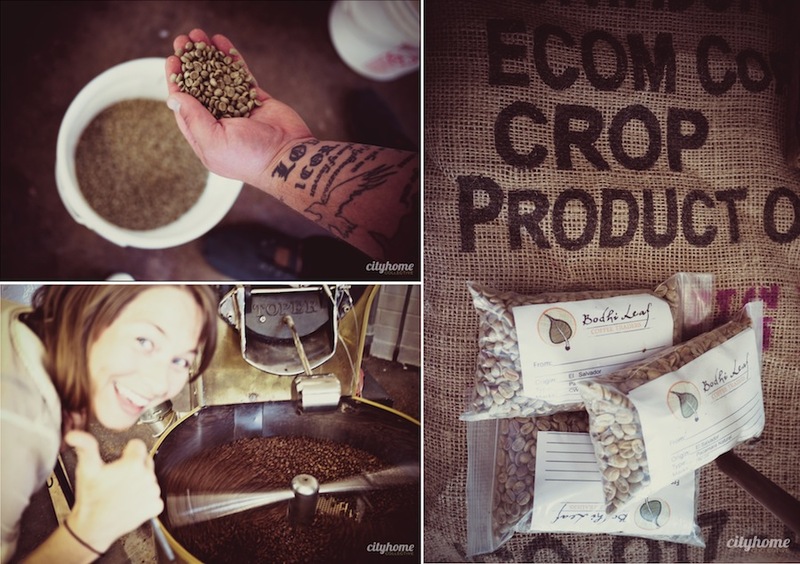 The deeper he digs, the more certainty he finds in making sure that the beans are being farmed responsibly and sustainably, as well as making sure the farmers are being payed a fair price for the hard work. 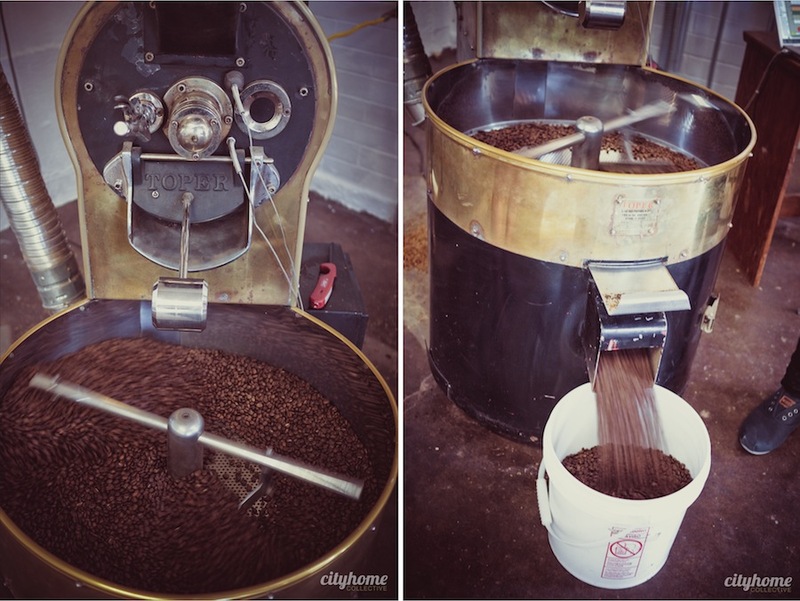 According to the website, they "like things simple, functional and honest -- which informs our unique roasting style." 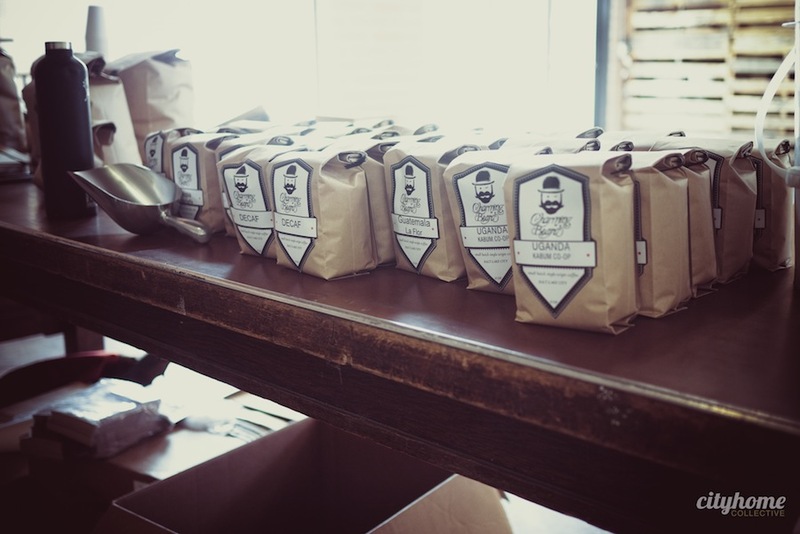 Check them out each Saturday at the downtown Farmer's Market, or do the right thing and get a hot cup at Nobrow and Pago [beans are sold at Tony Caputo’s].